In my house, we are all pretty big on pasta (Except Tyler). 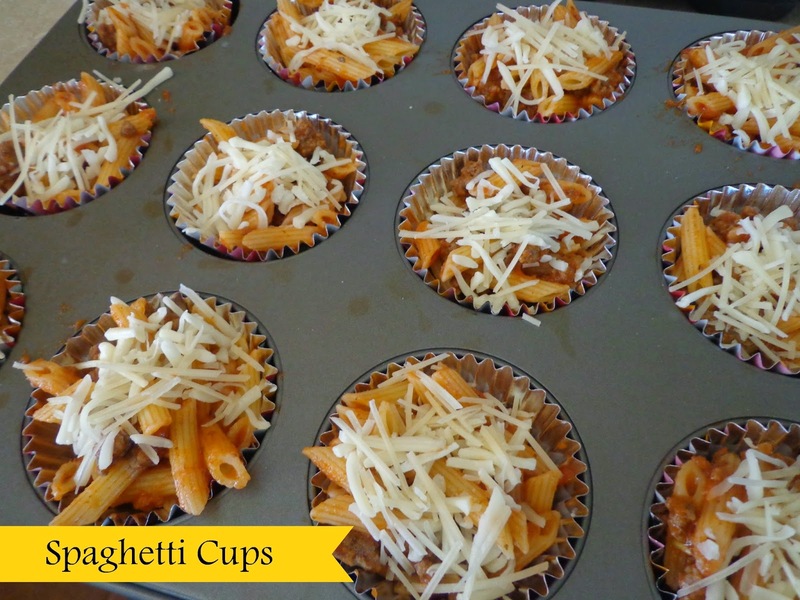 We eat spaghetti or lasagna weekly basis and when I came across these fun Mini Spaghetti Cups I was sure they would be a hit with the kids. Zach and Summer both loved them, but Tyler just isn’t much a pasta fan. I can get him to eat it once in a while, but not regularly. And hey, if the kids doesn’t want the extra carbs, I don’t want to force it! So easy, right? My favorite part is just grabbing them out of the freezer one or two at a time to heat up with the kid’s lunches. And Zach liked them so much that I think I will make some more right before school starts because they would be a great addition to his lunch. 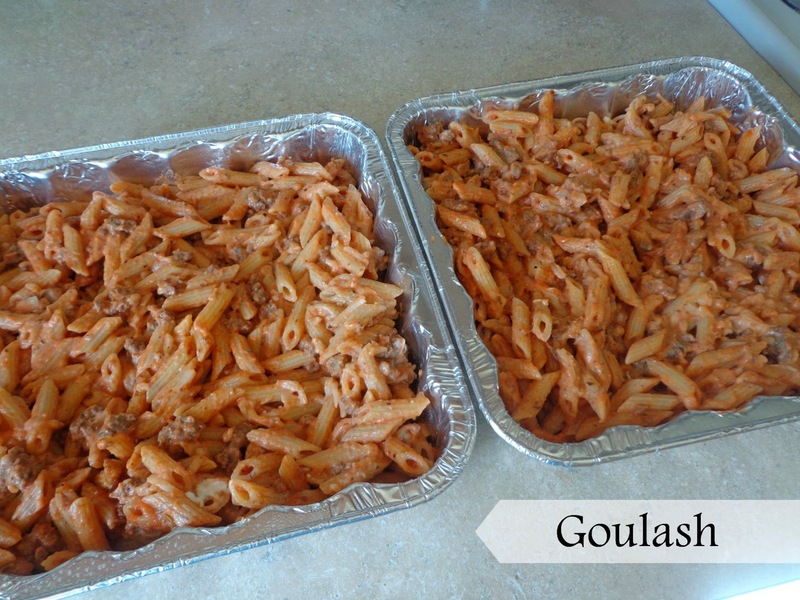 Then with the left overs, if you didn’t use it all to make the mini spaghetti cups you can make this goulash. When I made mine I didn’t have any sour cream so I mixed some cream cheese and some milk until I got the sour cream consistency and it worked out. I think the cream cheese is a little sweeter or something, but it worked out fine and tasted delicious. Do you make special toddler lunches? I’m always looking for new ones for the kids, what are your favorites?